There are three stories in a .99 cent pack now available for your reading pleasure on Kindle and Nook. 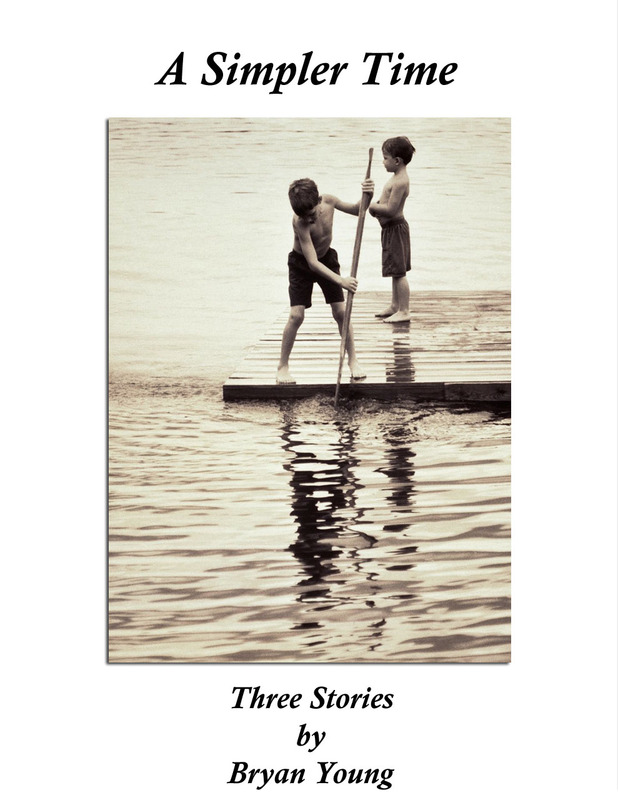 All three are mostly true stories from my childhood. 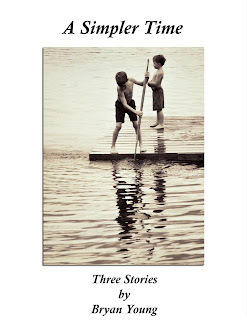 A Simpler Time: Three Stories by Bryan Young - For Kindle and for Nook.